Police are releasing CCTV of a man who may have information to assist us in their investigation of an assault in Central Milton Keynes. The appeal follows an incident that happened at around 3:20am on Sunday January 13th. Two men in their twenties were walking past the XScape building when they were approached by a group of men who began goading them. The victims ignored the group and continued to walk home, before one of the men from the group caught up with them and punched one of the men in the face. The victim pushed him away. Another of the group also tried to assault him but he was also pushed him away. The second victim was then grabbed in a headlock and is thought to have received a knee to the face. The first victim received a fracture to his face, and the second victim sustained bruising to his face. Both men received hospital treatment but have since been discharged. 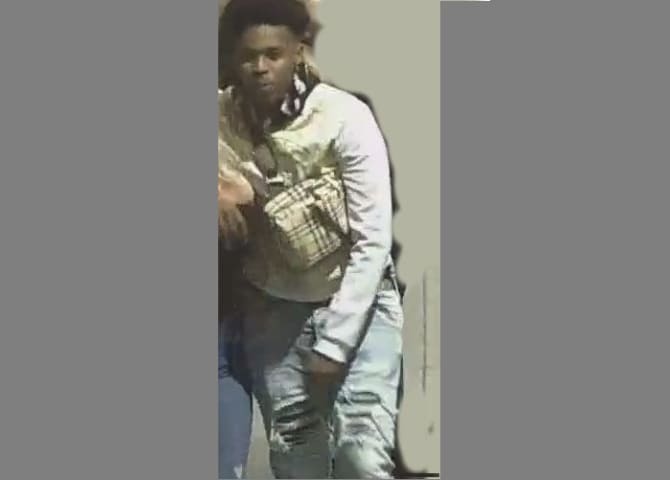 Investigating officer PC Jade Blaikie said, “We are releasing a CCTV image of a man who we believe may have vital information in connection with this assault. Anyone with information can contact the police via the Thames Valley Police website or can call 101, quoting reference 43190012551, or if you wish to report anonymously, you can call Crimestoppers on 0800 555 111.